Andy Stott has announced the follow-up to his great 2014 album, Faith in Strangers, and shared the lead single, "Butterflies". 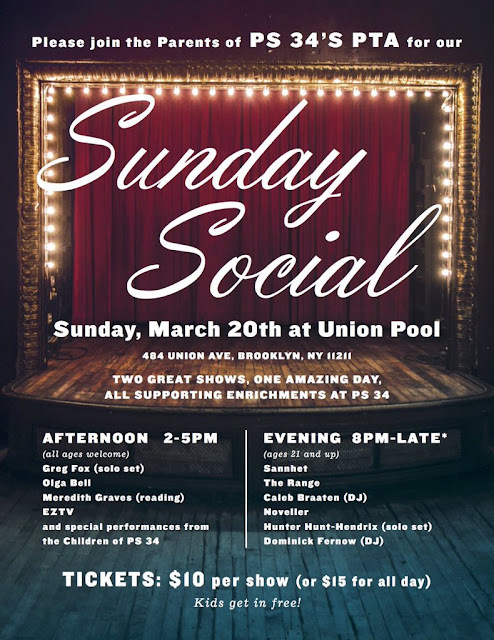 The PTA for Broklyn's PS 34 hosted a Sunday Social to benefit the school's art program. Organized by Brandon Stousy, the show featured a wide array of experimental performances. 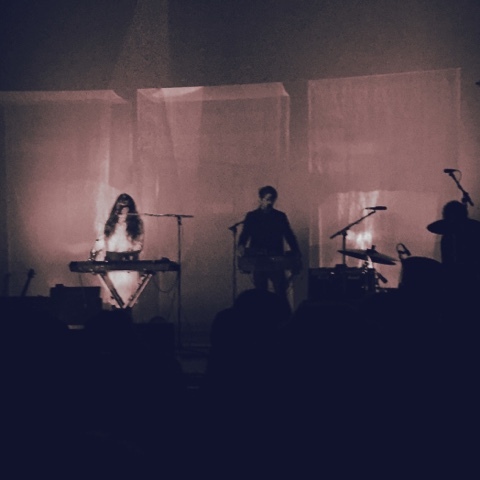 2015 was a tremendous year for Beach House. The duo released not one, but two magnificent albums and brought their wonderful show to New York for a three night sold out run. 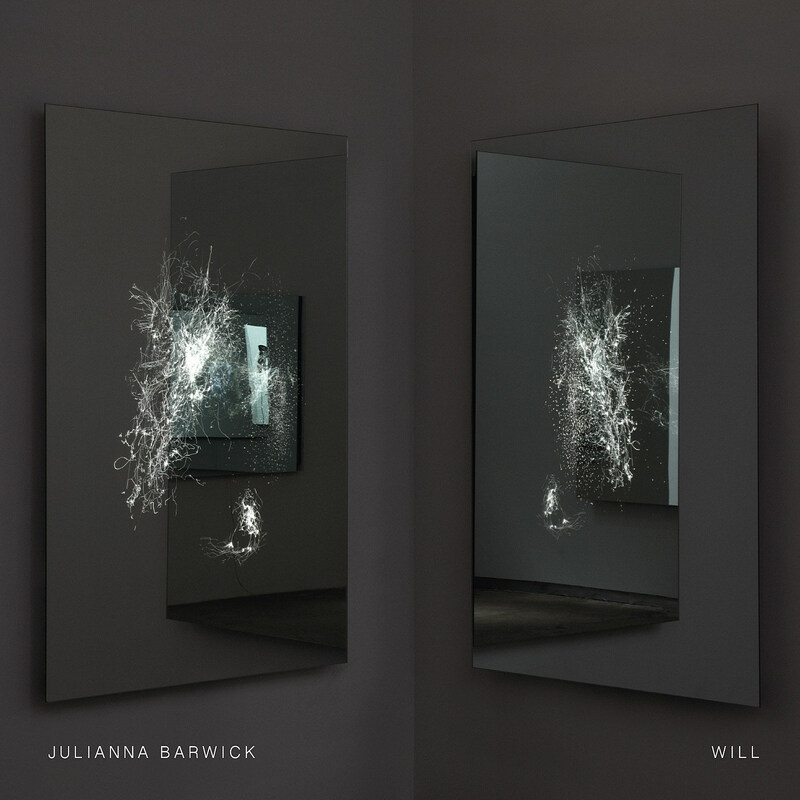 "Nebula" is the new single from Julianna Barwick off her new album Will, out May 6th. Kendrick Lamar has been performing unreleased, untitled tracks on TV for quite some time. Tracks that didn't make previous deadlines or have their samples cleared in time. 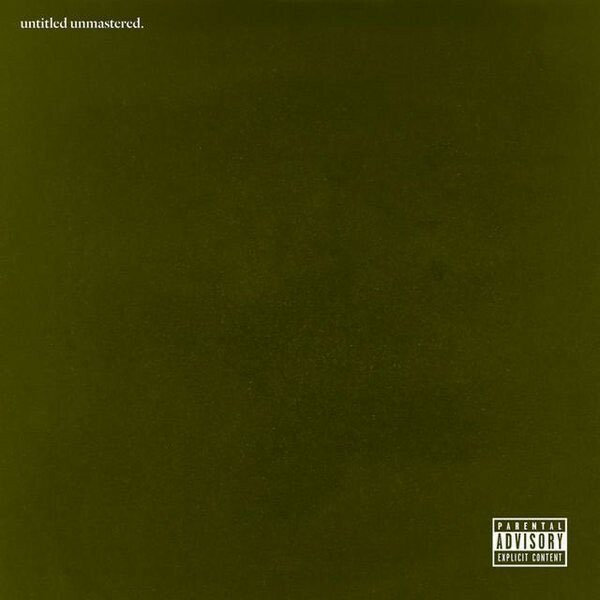 This week, without notice he released a "project" called untitled unmastered. M83's 2013 epic Hurry Up, We're Dreaming, launched the band to new heights lead by the massive "Midnight City". Anthony Gonzalez has announced the highly anticipated follow-up, Junk, and has shared the lead single "Do It, Try It".